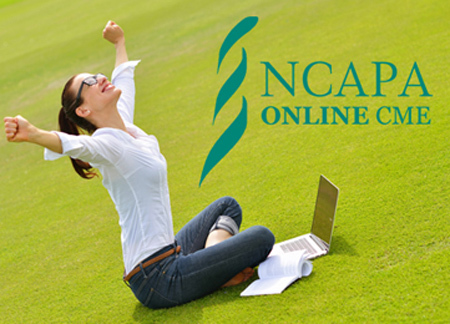 NCAPA is launching a campaign to focus on the extraordinary PAs throughout the state who provide quality healthcare while also maintaining membership in NCAPA. Our “I am NCAPA” begins this month and will run throughout all of 2019. 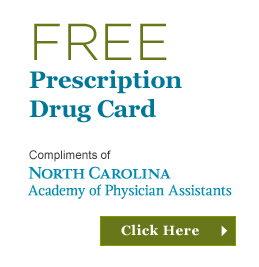 We want to share why you love being a PA and why membership in your state Academy is so vitally important. 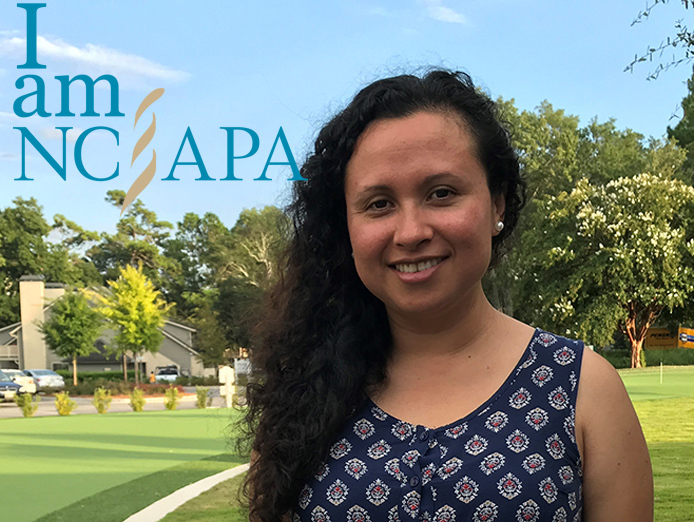 Thank you for your dedication to the health of our North Carolina citizens and for your continued membership in NCAPA, Claudia. And thank you for being a PA!